All models that are not listed below are warranted for a period of time based on the warranty law in your country from the date of purchase. All accessories, such as adapters, tips, and cables, have a warranty period of one (1) year. TennRich warrants to the original purchaser that the Energizer Energi-To-Go product shall be free from defects in material and workmanship for a period of two (2) years from the date of purchase for the following models: AP250, AP500, AP650, AP750, AP1201, AP1202, SP1000, SP1001, SP2000, XP600, XP1000(K), XP2000(A)(K), XP2005, XP3000 (A)(M), XP4000, XP4001, XP4003, XP4006, XP6000(A)(M), XP6001,XP8000(A), XP14000, XP18000(A). 1. The warranty is only valid upon presentation of the product, proof of purchase consisting of original invoice or sales slip indicating the date of purchase, store name, and model and serial number of the product. Registration can be completed within the website (please see under Support menu). TennRich reserves the right to refuse warranty coverage if this information has been removed or changed after the original purchase of the product from a store. 2. TennRich’s obligations are limited to the repair of the defect or replacement of the defective part or, at its discretion, replacement of the product itself with a new or refurbished product at TennRich’s option. 3. Warranty will be void if repair has been attempted by an unauthorized service center. TennRich is not liable for reimbursements, claims and damages that may result from the unauthorized repair of the product. i. Period checks, maintenance, repair and replacement of parts due to normal wear and tear. ii. Abuse or misuse, including but not solely limited to the failure to use the product for its normal purposes or in accordance with TennRich’s instruction on usage and maintenance. iii. Defects resulting from usage of the product in conjunction with accessories that are not approved by TennRich for use with its products. iv. Failure of the product arising from incorrect installation or use not consistent with the instructions and technical or safety standards prescribed in the product user manual. v. Accidents, lightning, water, fire, public disturbances, improper ventilation, voltage fluctuations or any cause beyond the control of TennRich. vi. Unauthorized modification carried out to the product in order to comply with local or international technical standards in countries for which this TennRich Product was not originally designed. vii. Damage of the battery caused by overcharging or failure to use in accordance with the specific instruction of core outlined in the product user manual. viii. The serial number has been altered, deleted, removed or made illegible. ix. The batteries are charged by chargers other than those approved by TennRich. x. Any part of the seal on the battery enclosure or cells is broken or shows evidence of tampering. 6. Valid warranty claims are generally processed through the point of purchase during the first thirty (30) days after purchase; however, this period of time may vary depending on where you purchased your product – please check with TennRich or the retailer where you purchased your product for details. Warranty claims that cannot be processed through the point of purchase and any other product-related questions should be addressed directly to TennRich. The addresses and customer service contact information for TennRich can be found in the documentation accompanying your product and on the web at http://www.energizerpowerpacks.com. 7. The warranty does not cover items missing from the original package. This includes the main product, spare parts, accessories, and serial numbers. If an item or serial number is found to be missing from the original package, the purchaser has up to thirty (30) days from the original purchase date to exchange their product or contact TennRich. 8. This warranty is not transferable. 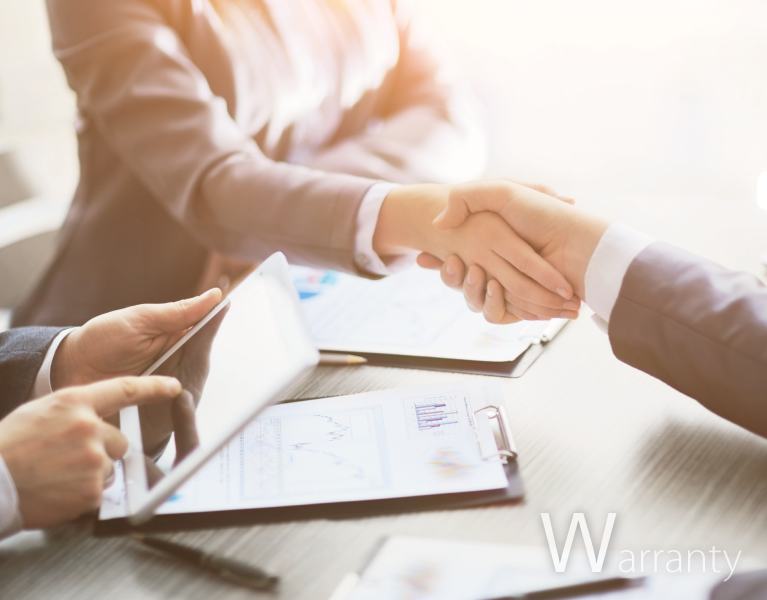 The warranty will be the purchaser’s sole and exclusive remedy and TennRich shall be liable for any incidental or consequential breach of any express or implied warranty of this product. 9. Free items included for promotional purposes are not refundable, have zero dollar value and are not eligible for warranty registration. 10. Items purchased through daily deals sites such as Groupon, LivingSocial, Woot etc. carry a limited 30-day warranty on both product and battery. The above policies are for warranty services and the customer will be responsible for any costs associated with non-warranty conditions. TennRich reserves the right to make final decisions regarding problem determination and the appropriate service option. Exchange unit maintains the remaining warranty period of the original product.